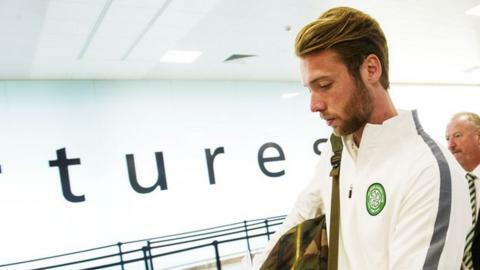 Jo Inge Berget has returned to Cardiff City following the completion of his six-month loan deal at Celtic. The midfielder made eight appearances for the Scottish champions, scoring twice, with both goals coming in a 6-1 victory over Dundee United in August. Berget last featured in the Europa League win over Dinamo Zagreb on 2 October, 2014. The Norwegian joined Cardiff from Molde in January 2014 under former Cardiff manager Ole Gunnar Solskjaer.